The Diamond is a contoured cushion with an integral pommel, abductor side wedges and thigh troughs. 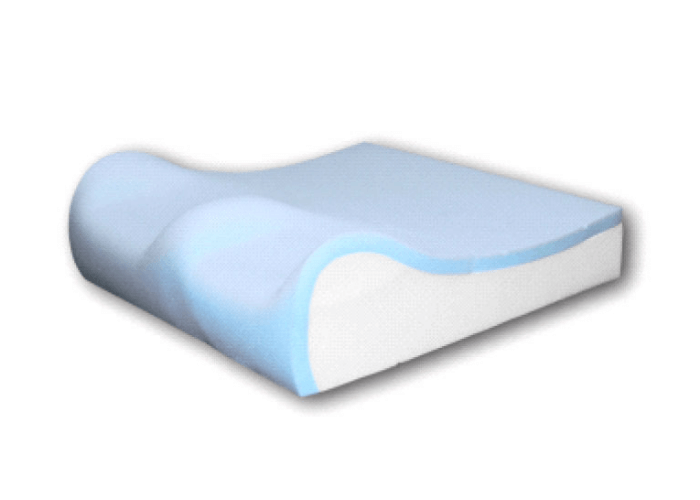 It is covered with a soft pliable visco elastic foam to improve comfort and weight dispersion. 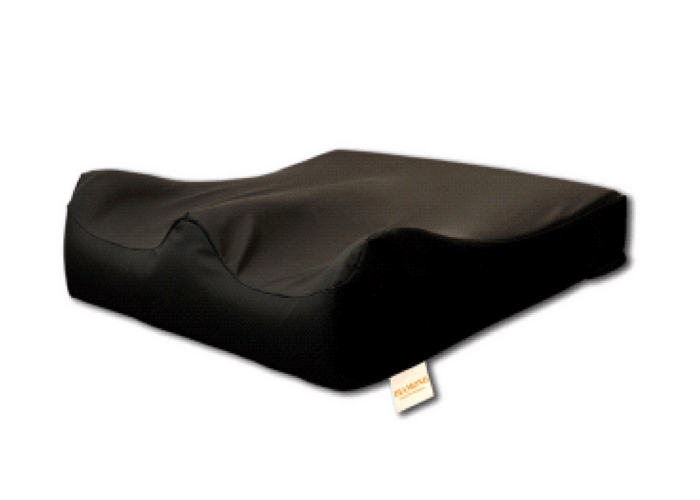 The cushion has been designed for use where adduction, abduction and stability are required without compromising seated comfort.